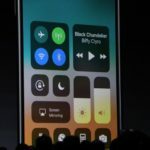 Turn off iPhone X – To completely turn off power, press and hold the side button and either volume button at the same time. Then slide to power off. Face ID – A quick glance at your iPhone X is all it needs to securely unlock your phone, use Apple Pay, and more. Set up facial recognition in Settings > Face ID & Passcode. Say it with Animoji – Create custom animated messages that reflect your facial expressions. In a message, tap App Store icon, tap Animoji icon, then scroll to choose an Animoji. 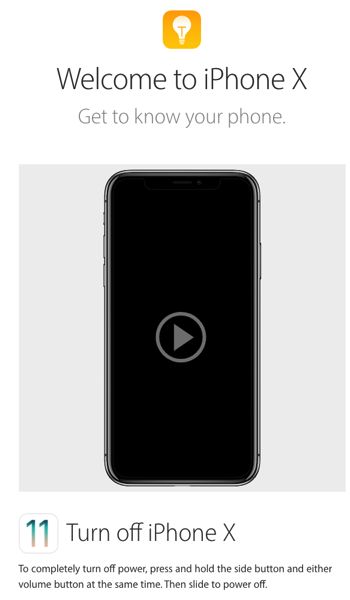 Touch and hold the Record button to send a recording, or tap the Animoji to send a photo. Tap to wake – Wake your iPhone X any time with just a tap on the screen. On your way with Apple Pay – Double-click the side button to display your default credit card, glance at iPhone X to authenticate with Face ID, then hold iPhone X near the card reader. You can set up Apple Pay in Wallet. Multitasking – To view all your open apps, swipe up and pause. To quickly switch apps, swipe right along the bottom. Go straight home – Swipe up from the bottom to return to the Home screen at any time. Ask Siri – Hold down the side button and make your request. Siri listens until you release the button. Or say “Hey Siri” any time, hands-free. These are some helpful tips that will make your iPhone X experience much easier.